The exterior look of your home says a lot about you and the external appearance of your commercial property reflects on your business. 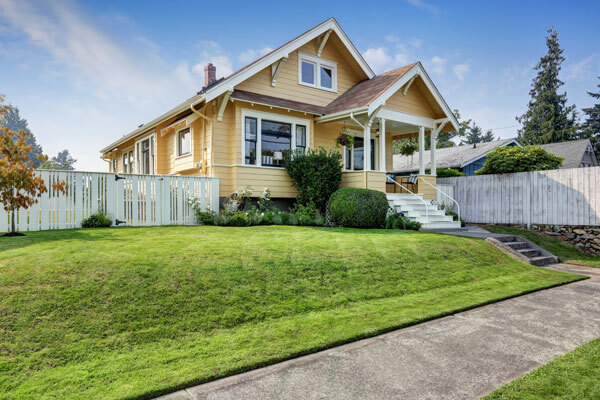 Hire Whitaker Painting LLC as your exterior painting contractor in Medina, WA if you want your property to have clean, elegant and impressive-looking outside surfaces. 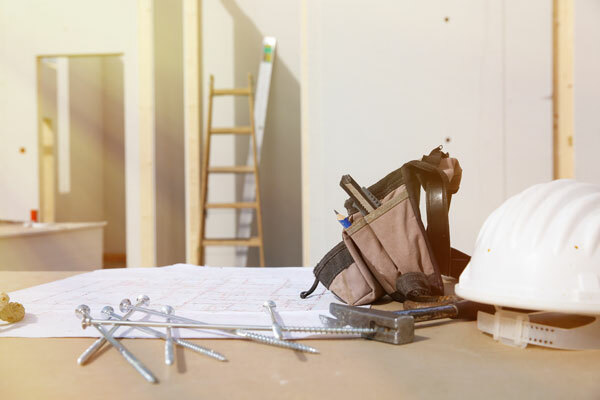 Whether it is the exterior of your new construction that needs an application of paint or the façade of your old building that could use a fresh coat of paint, we are the experts to call. Your home is possibly your most valuable and valued asset! 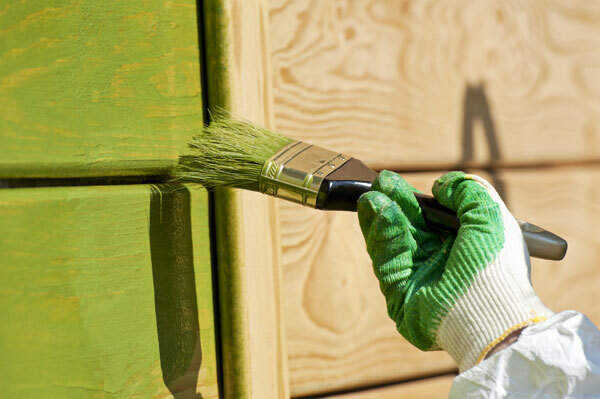 Naturally, when deciding to have the exterior of your home painted you make every effort to find a painter in your area who respects your investment. Thankfully, you do not have to search far or wide to find the capable, sincere and responsible exterior painting contractor you want. 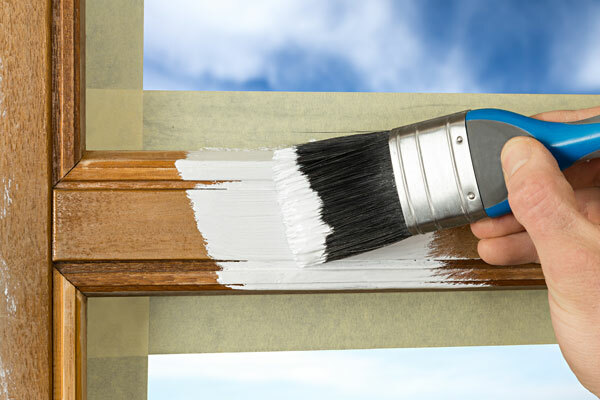 Let us handle your exterior home painting project in Medina and relax, knowing that your property is in safe hands. The painters we send to handle exterior home painting job know how to paint a house correctly. 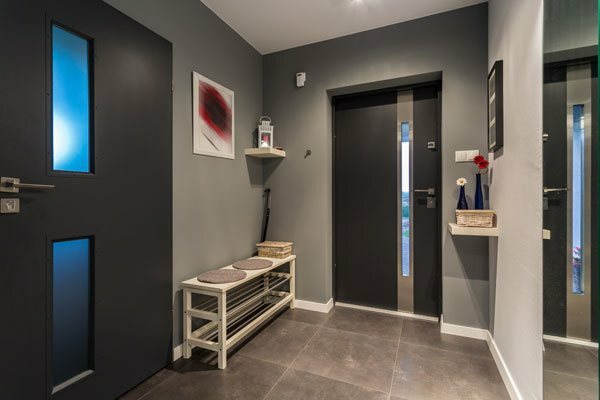 Their professionalism and attention to detail make your property remain beautiful for many years. Want an exterior paint job for your commercial building that helps your business make just the right impression on clients, employees, associates, and peers? We can help. 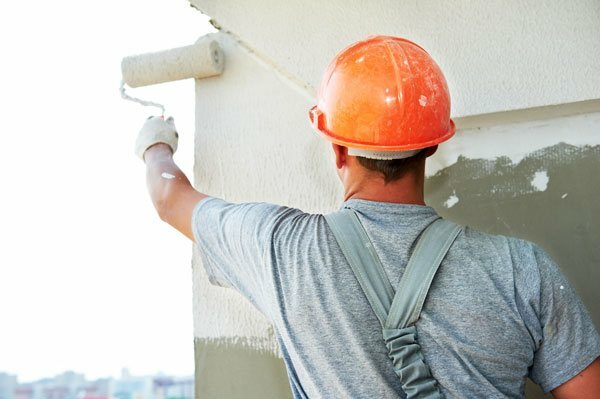 Our vast experience as an exterior painting contractor in Medina includes working on countless commercial projects. We know what it takes to do exterior paint job in a commercial building that sets the perfect tone for the business it houses. To learn more about the services offered by Whitaker Painting LLC for commercial and exterior home painting in Medina, call ( 425) 830-5738.